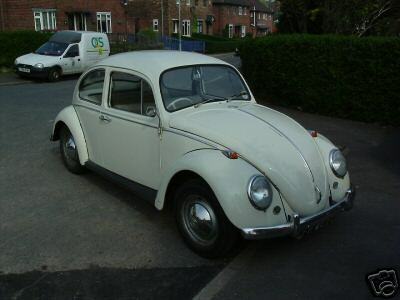 We first met Gertie on the Ebay, fell hook line and sinker and bought her without actually seeing her in the metal. 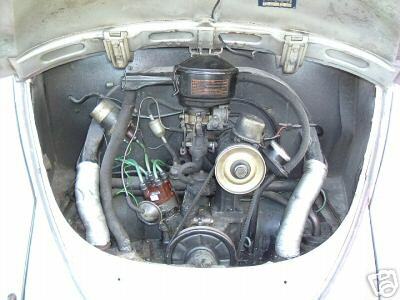 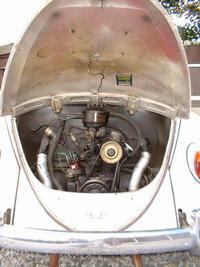 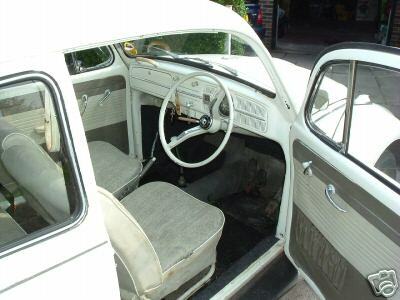 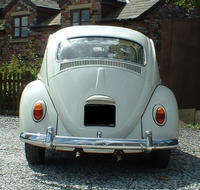 She is a 1965 Volkswagen Beetle, 1192cc, 6 volt, with all her original bits. 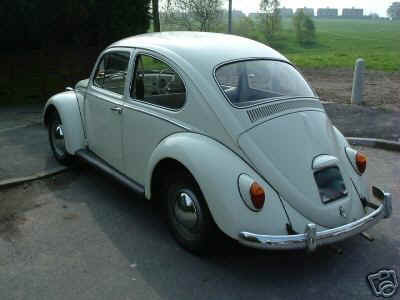 For a 39 year old VW she's in great shape. 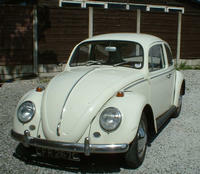 The pictures to the left were taken when we got her home, the four below are those from the original Ebay advert. 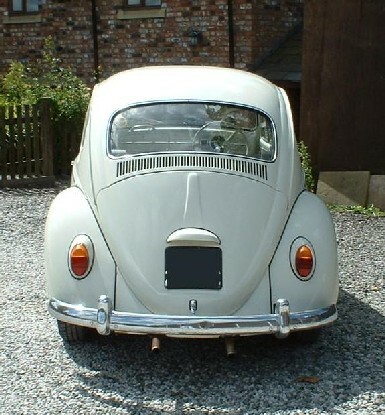 I'm sure you can appreciate why we made sure we won the auction.